I've never read this but did enjoy the original. 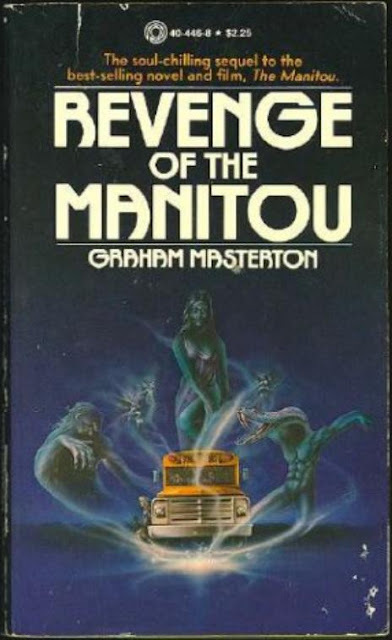 Still I enjoy Graham Masterton and may give this one a try. Isn't this the one with the showdown with "Cthulhu" on the bridge? I'd say definitely don't skip it, especially given it's a relatively short novel. Hell, even half-hearted Masterton is often more entertaining than a lot of the dreck from the period. 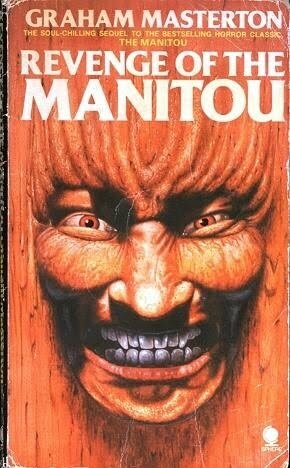 Burial is the next Manitou novel, and it's definitely better (and much longer). 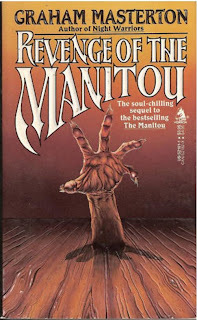 Then there's Manitou Blood - which is reasonably good, but suffers from the Manitou aspect feeling tacked on and rather unnecessary. In fact, being rewritten with just the vampire stuff would improve it. Then there's Blind Panic (yet to read it). 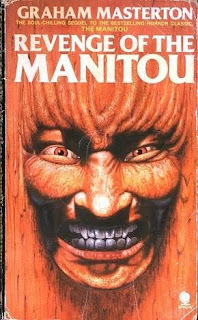 And then you can amaze people with the claim that you've read all of the Manitou novels to date. Woohoo. Have to agree with you Will that it definitely wasn't one of Masterton's best. Though I can't recall much at all about it. Practically nothing in fact. The only thing that comes back to me is my being somewhat disappointed with it after all the good times & entertainment I'd had with his previous books. Happy to tell you though that it was but a hiccup on his part though, 'cause each subsequent novel that I've read by him has both been fun & memorable. And of the three that you mentioned, I HIGHLY recommend PARIAH. It's one of my absolute favs. 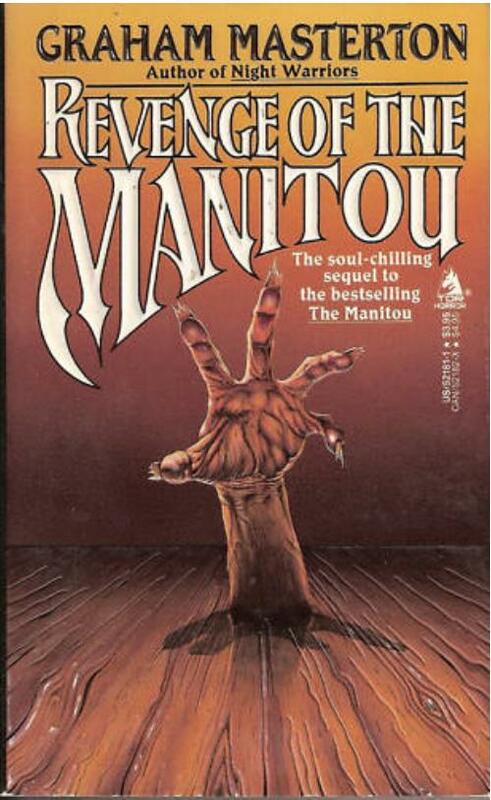 "Manitou Blood" and "Blind Panic" are really good despite the reuse of Misquamicus, which I could do without.